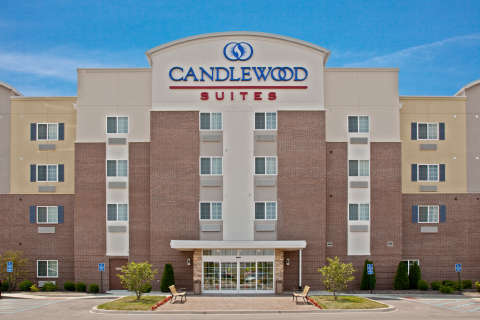 We are just across the Ohio River from Louisville, KY., and because of that proximity, residents and visitors cross back and forth easily. 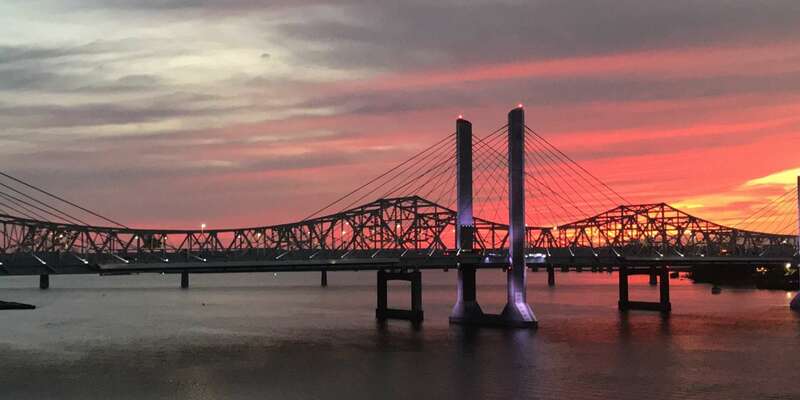 It&apos;s a breeze, especially with new bridges that were completed in 2016 and 2017, connecting our communities to Louisville. 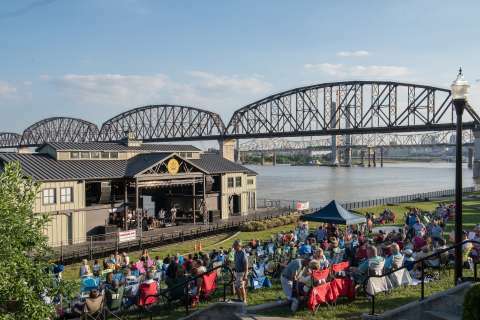 Locally known as the Second Street Bridge, the Clark Memorial Bridge crosses the Ohio and gives northbound travelers easy access to Clarksville and Jeffersonville. Northbound I 65: Abraham Lincoln Bridge (tolled) and Southbound I 65: John F. Kennedy Memorial Bridge (tolled). I 64 accesses the city of New Albany and Floyd County via the Sherman Minton Bridge. Access SoIN from Louisville&apos;s East End via SR 265/KY 841 and the Lewis and Clark Bridge (tolled). 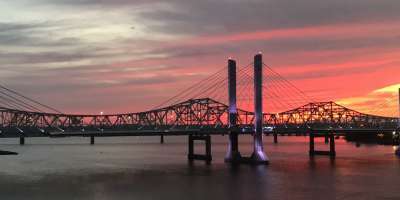 Three of the five bridges that connect Louisville to Clark and Floyd counties are toll bridges. Tolling on the bridges is all electronic. There are no toll booths, no coin buckets, and no stopping. Tolling is handled by RiverLink, an E-ZPass affiliate. Drivers with transponders and prepaid accounts pay the lowest toll rates. For more information, visit RiverLink.